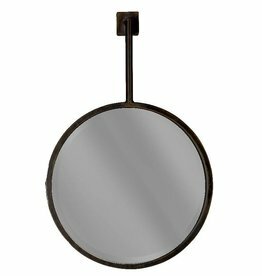 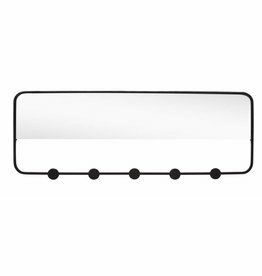 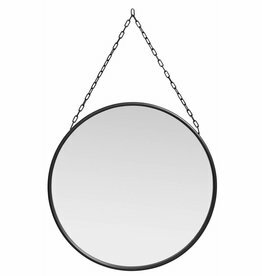 Round golden mirror The Loop by House Doctor. 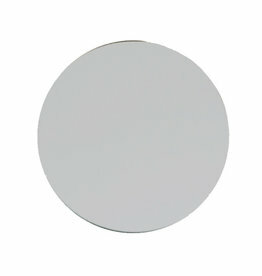 Mirror reflection with planchet BePure. 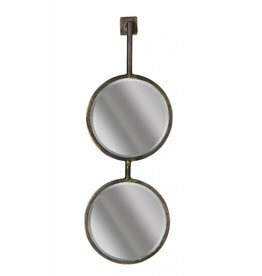 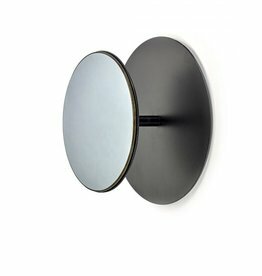 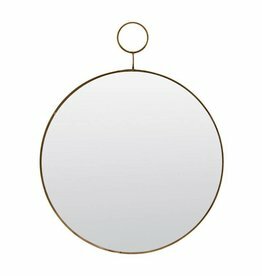 Round mirror with a metal gold-colored plank from Nordal.